When promoting voting events within your member organization, it’s important to be comprehensive with your approach. 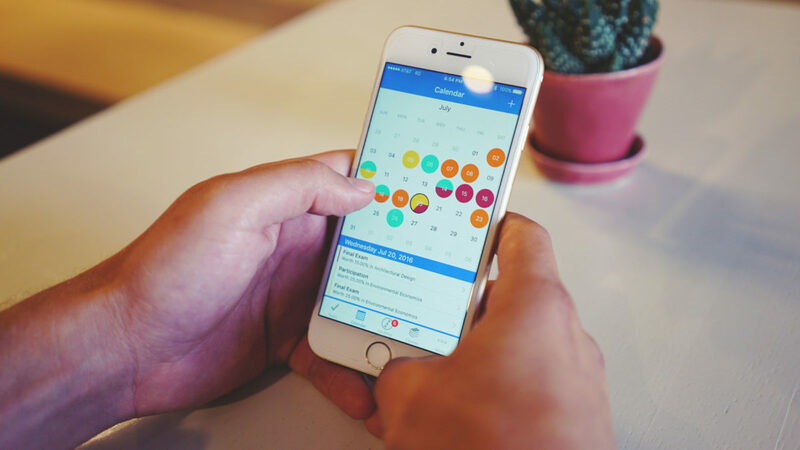 Utilize every form of communication you can in order to reach as many members as possible, and you will greatly increase awareness of the election. Setting up a plan for promoting your election is a good start. Remember to start promoting the event early. In our sample promotion plan, we have messaging that starts 8 weeks before the election date. This ensures that your members are fully aware of the election by the time it rolls around. 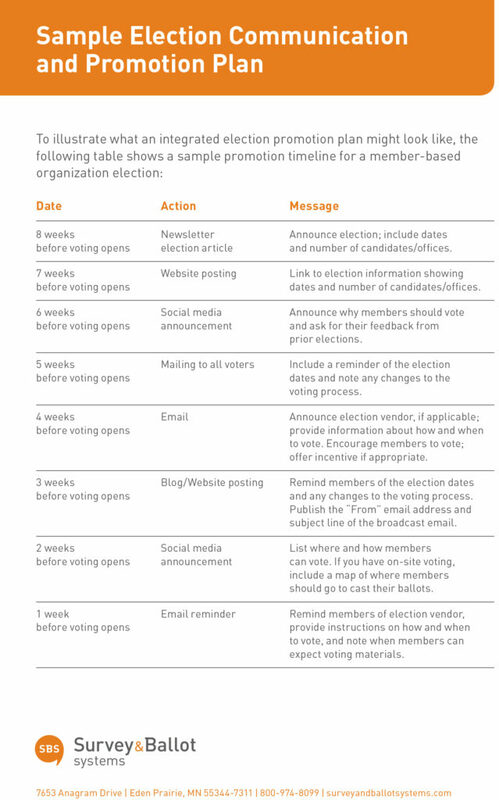 Announcing the election dates, candidates, election vendor information and any changes to the election process keep your members and candidates in the loop and more likely to engage and vote. Be sure to keep your messaging coming out consistently all the way up to the election and you’ll be sure to see positive results.